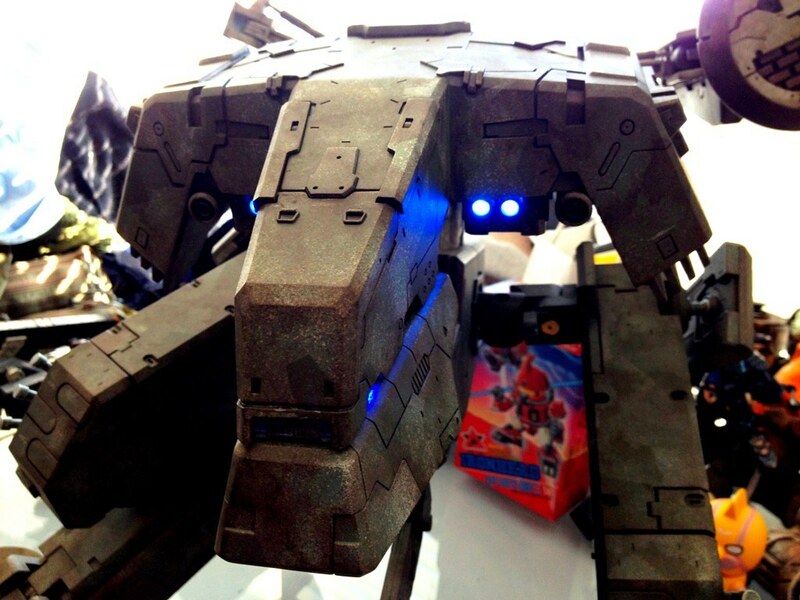 Metal Gear Solid Rex images surface! 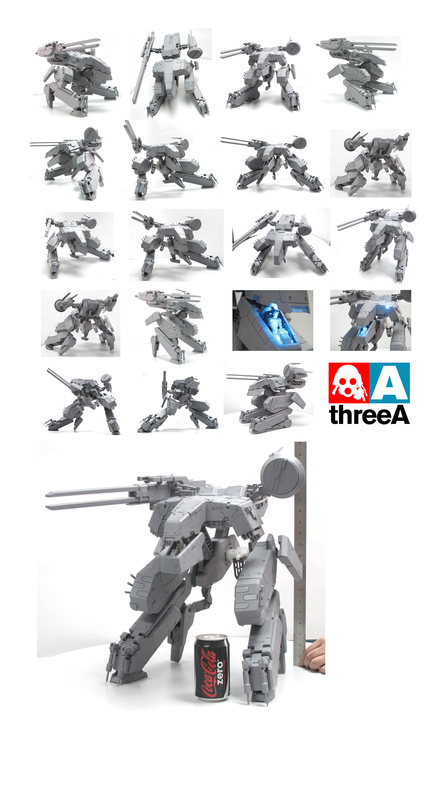 3A and Kojima Productions Metal Gear Solid Rex figure is one of the most anticipated figures for MGS fans and 3A collectors this year. 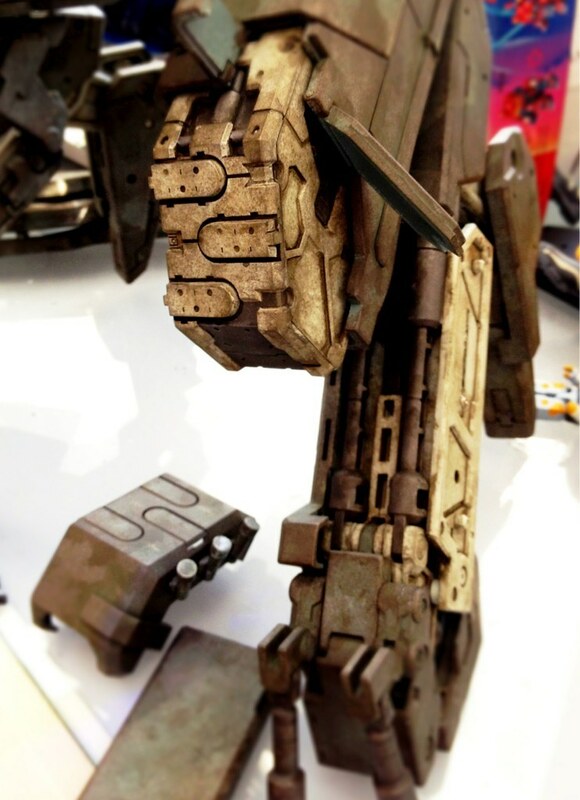 These images popped up on Yoji Shinkawa’s twitter of what appears to be the final, fully painted and detailed piece. 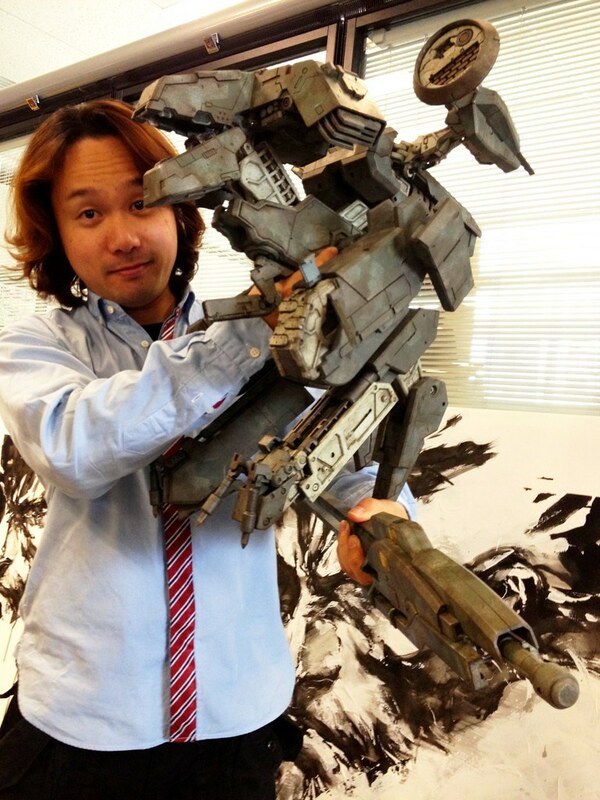 Either Yoji is very small, or this toy is crazy massive. Some incredible looking details in the gears and weathering. I may not be able to afford this baby, but I can be utterly impressed from afar. 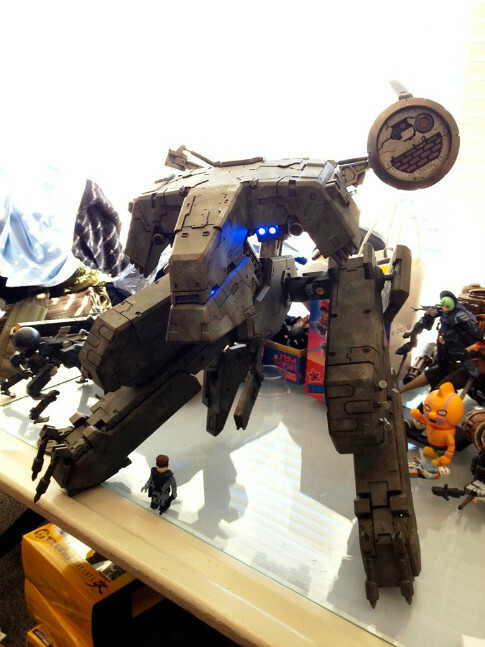 No sign of a finished mini Snake and I believe Yoji is holding the rail gun in the first pictures. You can see them both a little more clearly in this pictures from 3A’s blog. Pricing and availability has not been announced.